The Cipher Brief is a digital, security-based conversation platform that connects the private sector with the world`s leading security experts. We deliver a relevant analysis of news and events that helps readers accurately anticipate and safely navigate the complex, unstable, global security environment. The Cipher Brief was founded by former CNN Intelligence Correspondent Suzanne Kelly on the belief that reporting on the latest security breaches or global security issues alone won`t always help find solutions to the bigger problems. Engaging the private sector in a solutions-based conversation is what moves the ball down the field. 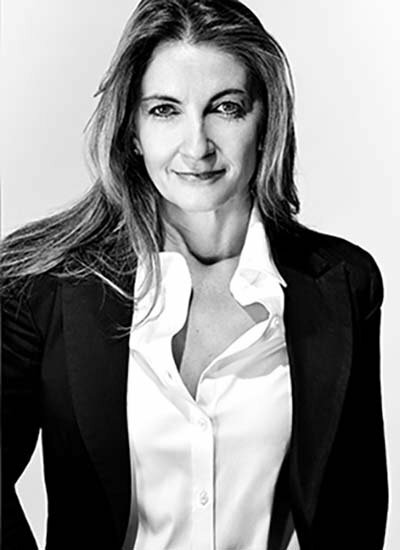 Suzanne Kelly is CEO & Publisher of The Cipher Brief and most recently served as CNN`s Intelligence Correspondent before spending two years in the private sector. She also worked as an Executive Producer for CNN and as a news anchor at CNN International based in Berlin and Atlanta. In Berlin, she anchored a morning news program that was broadcast live in Europe, the Middle East and Africa and from Atlanta, she anchored a number of world news programs. She covered the NATO campaign in 1999 from Kosovo and Macedonia. 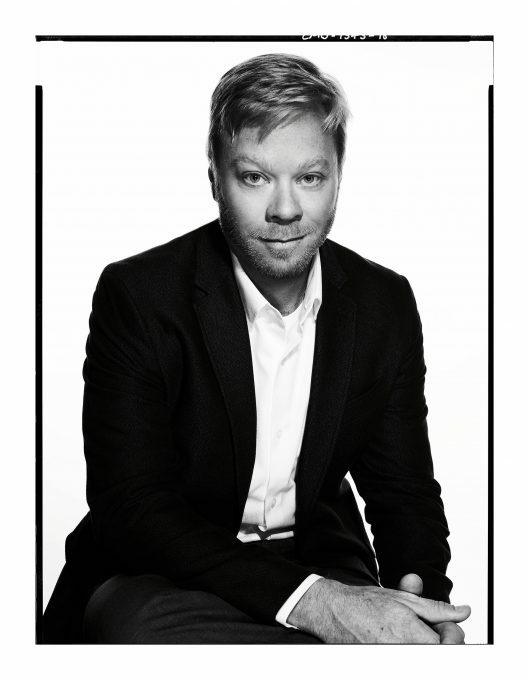 Brad Christian is Vice President of Operations at The Cipher Brief. Prior to joining TCB he spent over a decade in the private sector. He has executive leadership experience in operations management, sales, training and business development. Previously he served in numerous overseas posts providing critical support to USG operations as a member of an elite protective unit. Prior to entering the private sector, he served for 10 years in the US Military including service with the Rangers and Special Forces. He is a graduate of Georgia State University. Kim Dozier is the Executive Editor of The Cipher Brief, and a CNN Global Affairs Analyst. She has covered intelligence and national security for The Associated Press and The Daily Beast, after 17 years as an award-winning CBS News foreign and national security correspondent. She held the 2014-2015 Gen. Omar Bradley Chair at the United States Army War College. 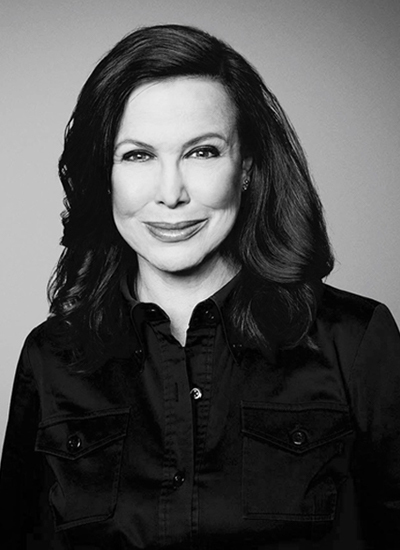 A graduate of Wellesley College and UVA, she is a recipient of the Peabody Award, Edward R. Murrow Awards, and she was the first woman journalist recognized by the National Medal of Honor Society for her coverage of Iraq. She authored Breathing the Fire, about a devastating car bomb that hit a U.S. Army patrol and her CBS News team in Baghdad, Iraq in 2006. 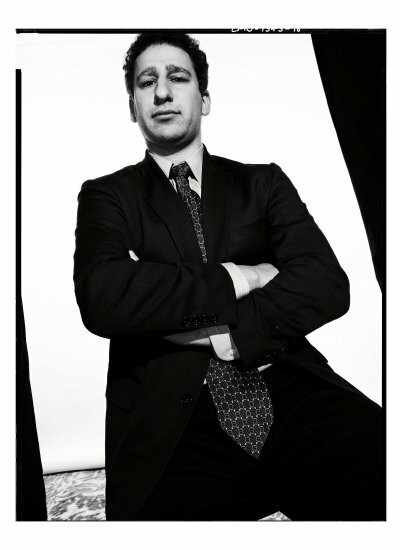 Walter Pincus is a Columnist and the Senior National Security Reporter at The Cipher Brief. 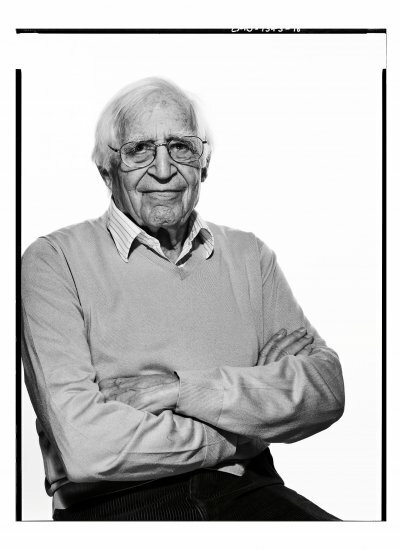 He spent forty years at The Washington Post, writing on topics from nuclear weapons to politics. In 2002, he and a team of Post reporters won the Pulitzer Prize for national reporting. He also won an Emmy in 1981 and the 2010 Arthur Ross Award from the American Academy for Diplomacy. 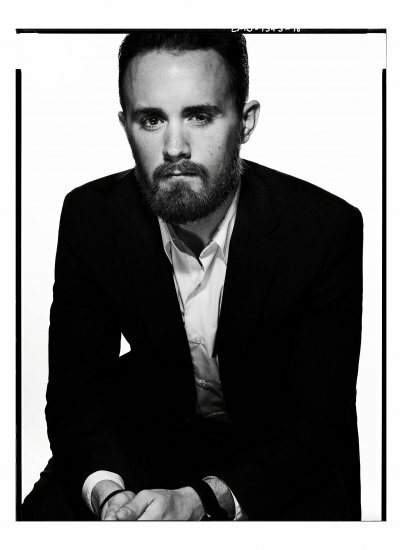 Bennett Seftel is the Director of Analysis at The Cipher Brief. He previously worked for the House Committee on Foreign Affairs Subcommittee on Terrorism, Nonproliferation, and Trade, at the Center for Strategic and International Studies, and at the Berkley Center for Religion, Peace & World Affairs. Bennett received his BA in Arabic Language and International Studies from Washington University in St. Louis and his MA in International Law and Global Security from Georgetown University. Levi Maxey is the Cyber and Technology Analyst at The Cipher Brief. He previously worked at the Stimson Center`s Managing Across Boundaries initiative in Washington D.C. as well as the Global Governance Institute`s Peace and Security Section in Brussels. Levi holds a Masters Degree from the Department of War Studies at Kings College London, focusing on international security in the digital age. He received a B.A. in International Studies from Roosevelt University in Chicago and studied European Peace and Security at Vesalius College in Brussels. 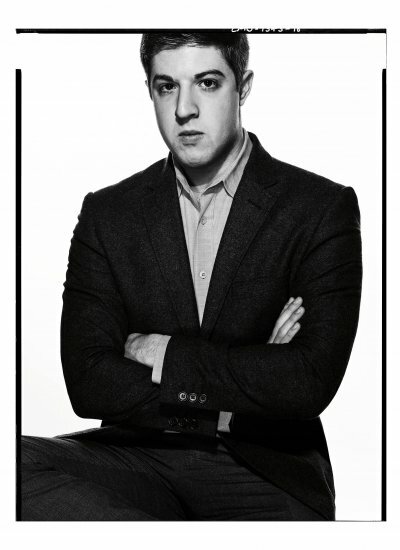 Brian Garrett-Glaser is the Content Manager at The Cipher Brief. Prior to joining the company, he worked as a Public Affairs Specialist at Schatz Publishing and received a B.A. in Conflict Analysis and Resolution from George Mason University. Rogan Richer is the Event and Marketing Coordinator for The Cipher Brief. Prior to joining The Cipher Brief, he worked in an administrative role at an outpatient mental health facility as well as a business development associate at a Maryland based hazardous protection company. Rogan is an Old Dominion University graduate and received a B.A in Political Science concentrating in Terrorism and Counterterrorism with a minor in Military Leadership. 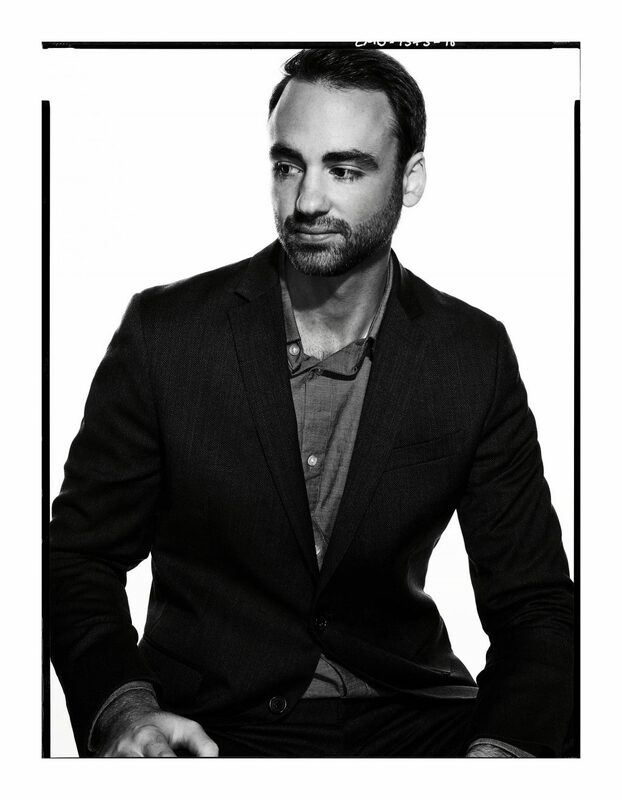 Rogan was born in Amman, Jordan.